What Is My Philosophy On A “Pet Style Of Life”? Living with a pet means loving your life with that pet. The Pet Style Of Life you and your pet share is one in which you have mutual respect, a loving relationship and are stylish while doing it! 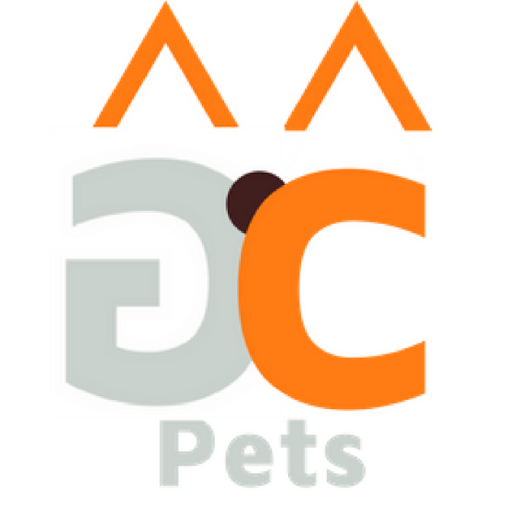 I promote and work with brands that provide products and services that enhance your relationship and strengthen the bond you have with your pet — dogs, cats, reptiles, birds — you name it! As a Certified Professional Dog Trainer, AKC CGC Evaluator, Mentor Trainer for the Animal Behavior College, trainer to the stars, service animal trainer and owner of GCUnleashes.com I specialize in helping train dogs who are part of a families with children. In fact, I’ve developed a special program just for kids that helps them participate in their dogs’ training. I trained my first dog when I was a child and I know the importance of having a positive relationship during the training sessions and enhancing the pets’ style of life with you! On a side note! I am also a cat trainer…when the cats are willing to be trained, that is! Raised on a farm in Nebraska surrounded by an animal-loving family, I fell in love with the canine kind and became a dog trainer at age nine. With my parents’ encouragement, I earned a BA in design and a BS in biochemistry. I am also a designer of pet products that enhance your pet style of life.